Weiyi Shi received her Ph.D. in political science at UC San Diego. Her dissertation was on the political economy of China’s outward direct investment, where she investigated how the delegation of state objectives to firms influences the behavior of Chinese investors and China’s foreign policy. Her ongoing collaboration with Tsinghua University and China Council for the Promotion of International Trade produces an annual firm-level survey that assesses key indicators of Chinese firms’ internationalization and business environments in China and abroad. In 2015-16, she is spending a year at Princeton University as a postdoctoral research fellow at the Niehaus Center for Globalization and Governance. 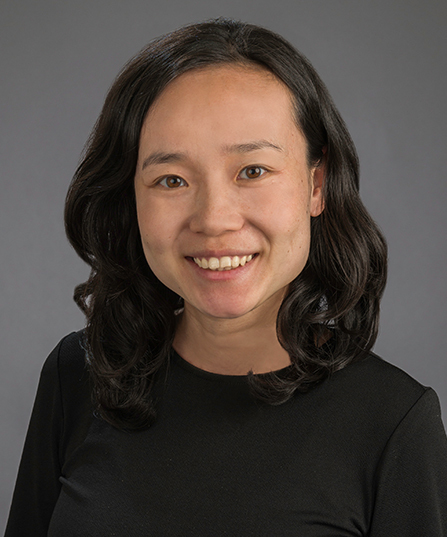 She has been conducting research on Chinese firms' trade and investment behaviors, their modus operandi, their interaction with the Chinese and host country governments, and their impact on the local host communities. She will complete a post-doctoral fellowship at Princeton University before returning to UC San Diego as an assistant professor at GPS in 2016.